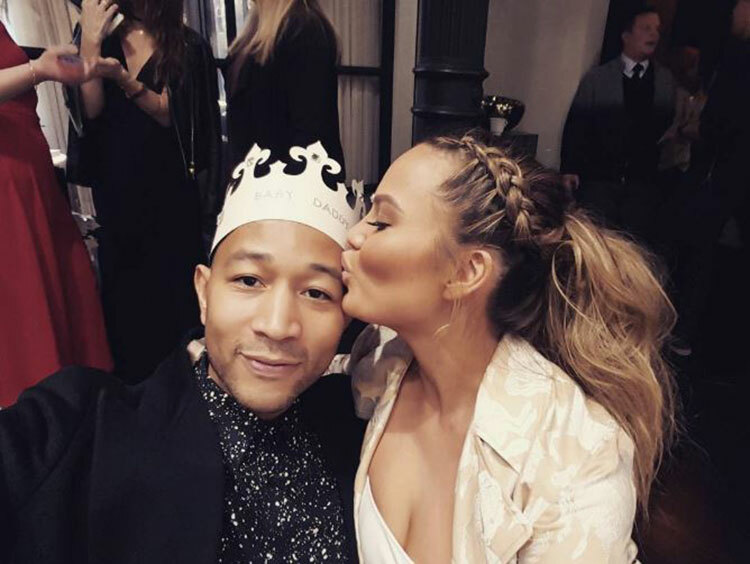 If all you want in life is to find love like Chrissy Teigen and John Legend – yep, total #couplegoals – then the best way to change your single status is to make sure you’re looking 24/7. It’s not that we’re obsessed with Tinder but we’re pretty sure if we could devote even more time to our passion, we’d find a love like theirs in no time at all. Thankfully we can now swipe right pretty much non-stop thanks to a new feature our favourite online dating app is about to roll out. Tinder Online means we’ll be able to use the use the app from our desktops – not only will you be able to browse, you’ll be able to message as well. So far the roll-out is only being trialed in a few countries – Argentina, Brazil, Sweden, Philippines, Colombia, Indonesia, Mexico and Italy – but if all goes well, it should be available everywhere soon. Once it gets the green light, just visit Tinder.com and pretty soon you’ll be on your way to Chrissy-John levels of love. Oh and if you happen to be a rookie at switching tabs at lightning speed, remember Alt + Tab is your friend. Important to note, especially when you hear your boss’s footsteps in the background.